wow! nice wo....make yourself ? 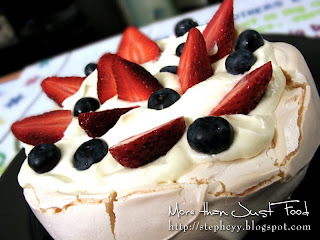 Pavlova is waiting for me..... when I'm in NZ next year. LoLz.